by Mark Bertin Author · Ari Tuckman Author of introduction, etc. Bertin addresses the various symptoms of ADHD using non-technical language and a user-friendly format. 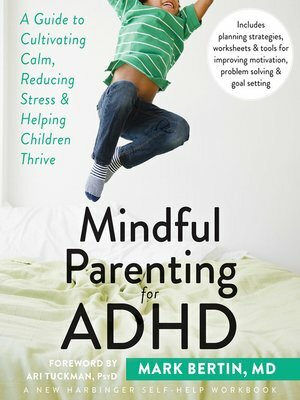 In addition, he offers guidelines to help you assess your child's strengths and weaknesses, create plans for building skills and managing specific challenges, lower stress levels for both yourself and your child, communicate effectively, and cultivate balance and harmony at home and at school. If you are a parent, caregiver, or mental health professional, this book provides a valuable guide.